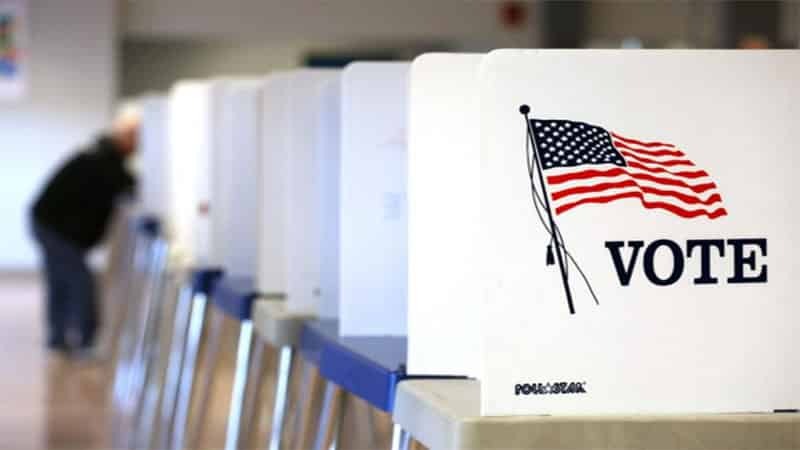 The US Defense Department’s Defense Advanced Research Projects Agency (DARPA) has granted a $10 million contract to design and build an open-source secure voting system, reports Motherboard. This system will not only be invulnerable to certain kinds of hacking, but it will allow voters to ensure that their votes are properly recorded. Linton Salmon, program manager in DARPA’s Microsystems Technology Office explained that DARPA is developing this open-source voting system in partnership with Oregon based cybersecurity firm Galois, to strengthen existing voting machine vendors’ security. The system will use open-source hardware made from DARPA’s own secure designs and techniques developed over the last year. DARPA promises the system to be transparent and fully verifiable by developers and external researchers. Since the software is open-source, it will allow developers to also check for bugs or vulnerabilities. DARPA and Galois will be publishing source code for the software online and bring pen-testing sessions on prototypes to the 2019 Def Con Voting Village in August this year. They also plan to invite ethical hackers and researchers to conduct penetration tests on the prototypes to gauge their security. However, according to Salmon, universities will perhaps provide more technical feedback on the systems they examine in formal test environments over the next year. Further, the systems Galois designs won’t be available for sale but the prototypes will be available. “The systems Galois designs won’t be available for sale. But the prototypes it creates will be available for existing voting machine vendors or others to freely adopt and customize without costly licensing fees or the millions of dollars it would take to research and develop a secure system from scratch,” added Salmon.